A massive 88 percent said they would not return to internal combustion-powered cars. Almost nine in 10 electric vehicle drivers would never go back to driving a car powered by petrol or diesel, according to new research. A study by electric vehicle YouTube channel Fully Charged found that 88 percent of plug-in car drivers said they would definitely not switch back to fossil fuels after having owned an electric vehicle (EV). Seven percent of those quizzed said they were not sure whether they would turn back to internal combustion, while the remaining five percent said they would consider making a return to petrol- or diesel-powered cars. 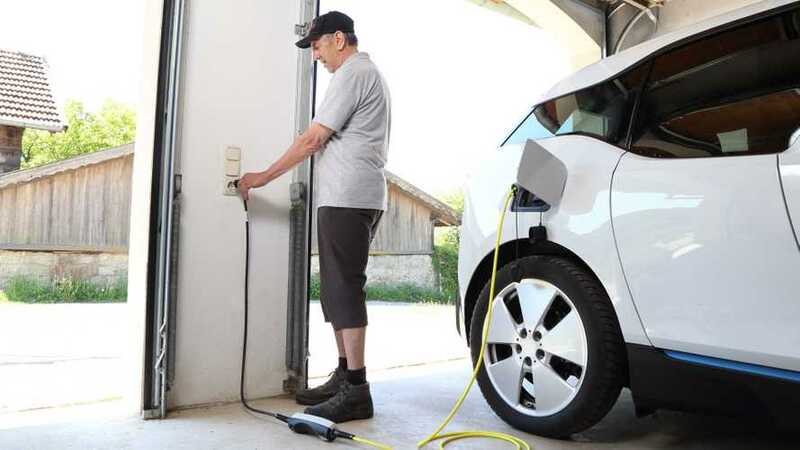 However, just under a quarter of the channel’s audience (24 percent) said they currently owned an electric car, with the vast majority (54 percent) claiming to own a petrol-powered vehicle. Diesel was the second most popular fuel, accounting for 35 percent of viewers, while a combined total of 11 percent were the owners of petrol hybrids or plug-in hybrids. That number looks likely to change, however, with 61 percent saying they would switch to an electric car next time they changed vehicles and nine percent saying they would opt for a plug-in hybrid. Of those that did not already own electric vehicles, a third (33 percent) said the cost was limiting, while 16 percent bemoaned a lack of home charging infrastructure and 11 percent complained of a lack of availability of electric cars. Just nine percent said they were concerned about the range that could be achieved by modern EVs. Fully Charged says the survey was the largest ever survey of electric car drivers and clean tech enthusiasts ever conducted, with more than 7,700 people quizzed. The show’s host, Robert Llewellyn, who made his name on the small screen with Red Dwarf and Scrapheap Challenge, said the results might come as a shock to those who have not tried an electric car.